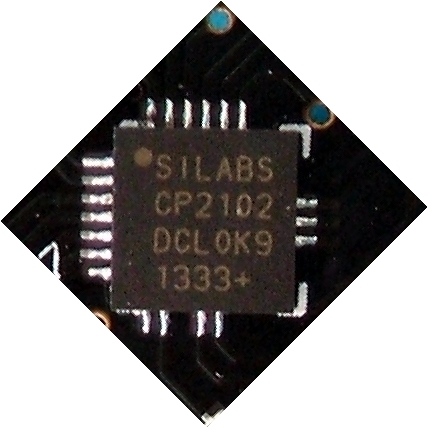 ideal for communicating the PC with your Pics, Atmegas or other microcontrollers. 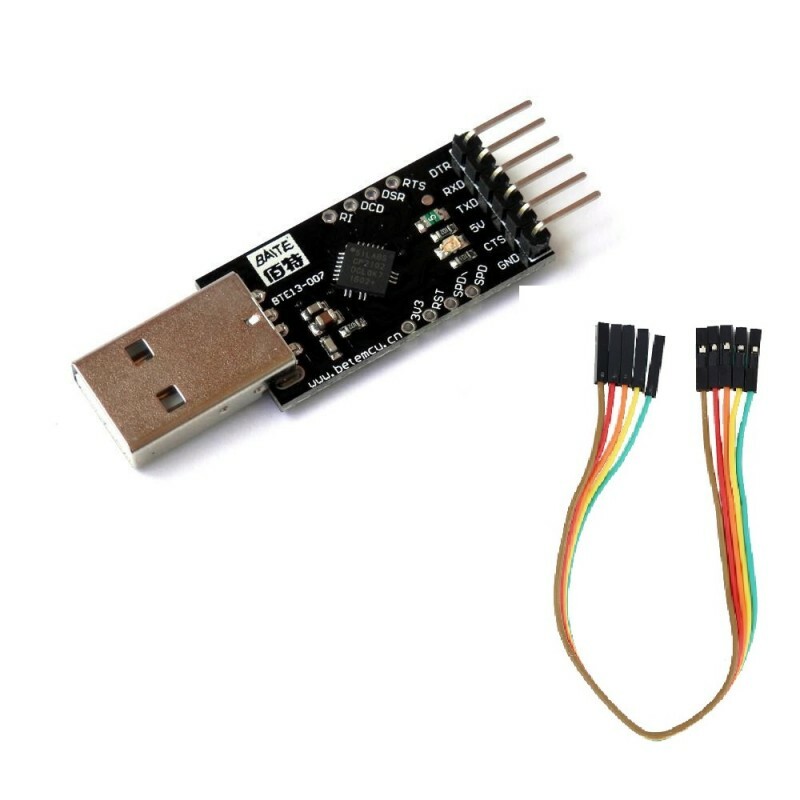 This card comes with the option to feed your circuit with 5V or 3.3 V.
NOTE: The fuse on-board (onboard) that in case of a short circuit ensures that the current does not exceed the limit supported by the witnessingor USB (500mA). 1. Update of all the types of receivers of a satellite signal. 5. 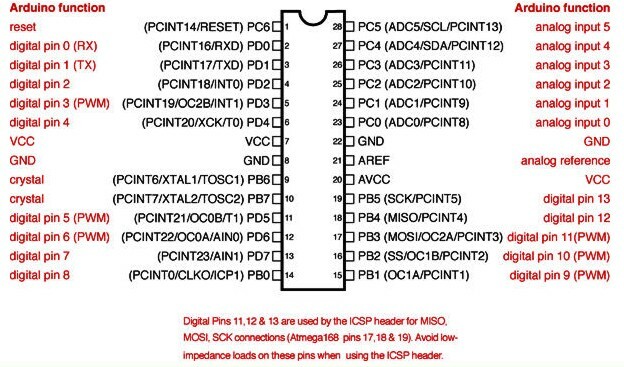 Communication through the Super Terminal, for common use of the serial port. Operating systems: Windows XP/ Server 2003/ Vista / 7 / 8 /10 / Windows 2000 / WinCE / Macintosh OSX / Linux. 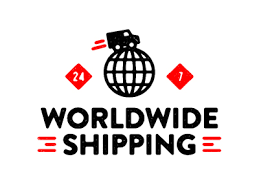 *Designed to be used on projects are electronic. 3.3 V, RST, TXD, RXD, GND, +5V. Operating systems: 98SE, 2000, XP, Vista, Window7, WINDOWS 8 / 8.1 / 10 / Mac OS 9, Mac OS X Linux 2.40. 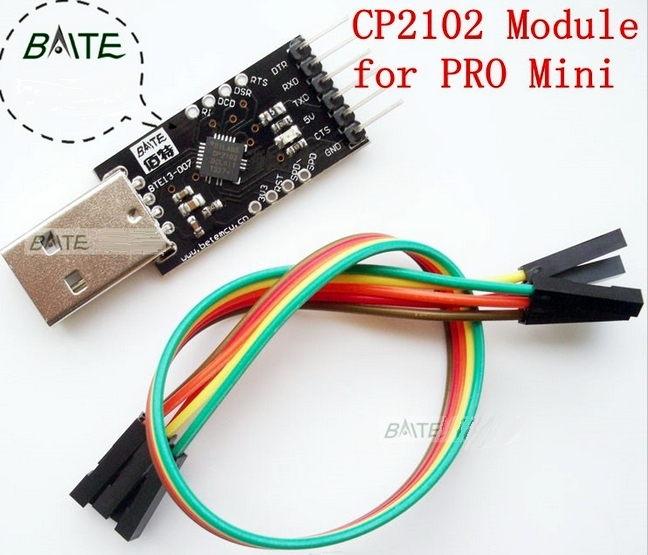 It is a converter series of modules USB 2.0 to TTL UART 6PIN CP2102. 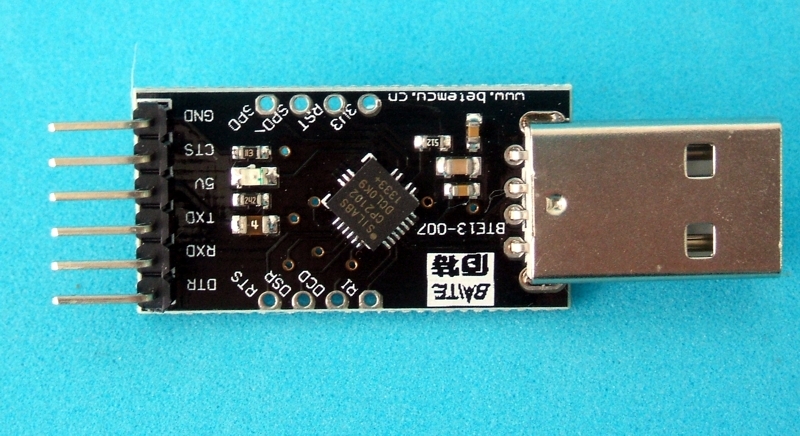 Designed to be used for electronic projects USB-to-TTL. 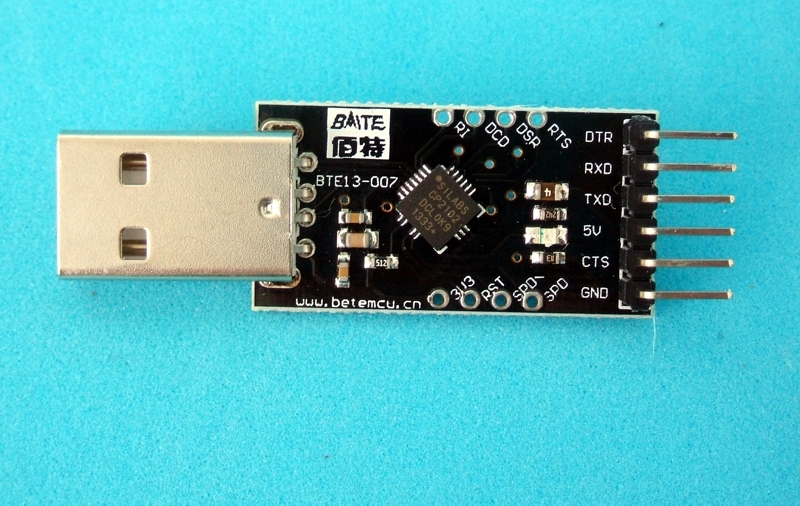 Chip built-in USB to RS232 Transfer. 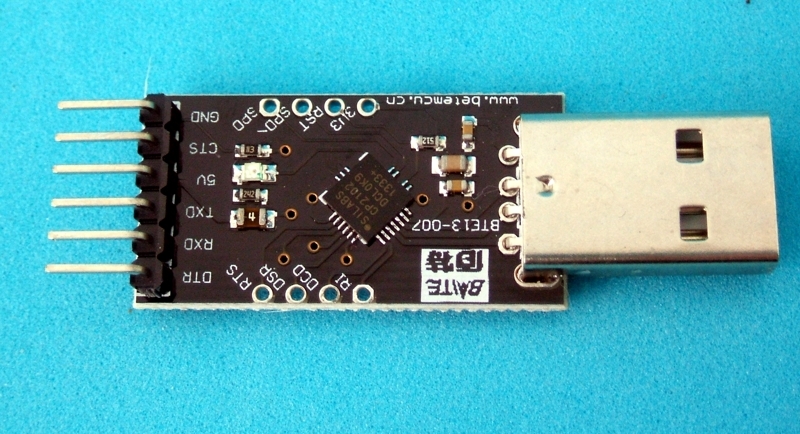 USB 2.0 specification compatible with 12Mbps high-speed. 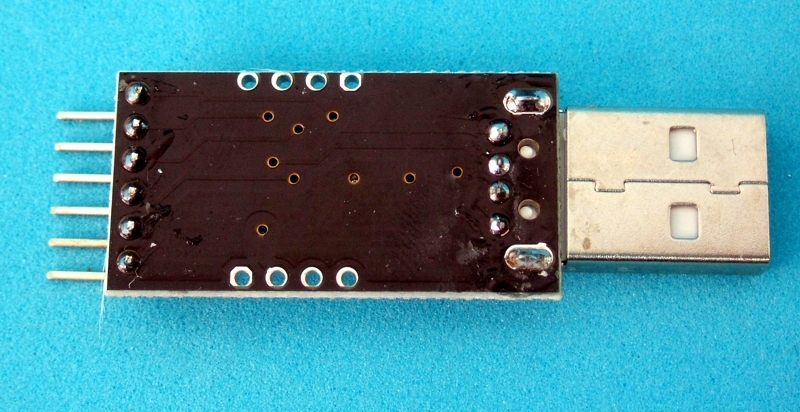 Standard USB type A male and connector TTL 6-pin. 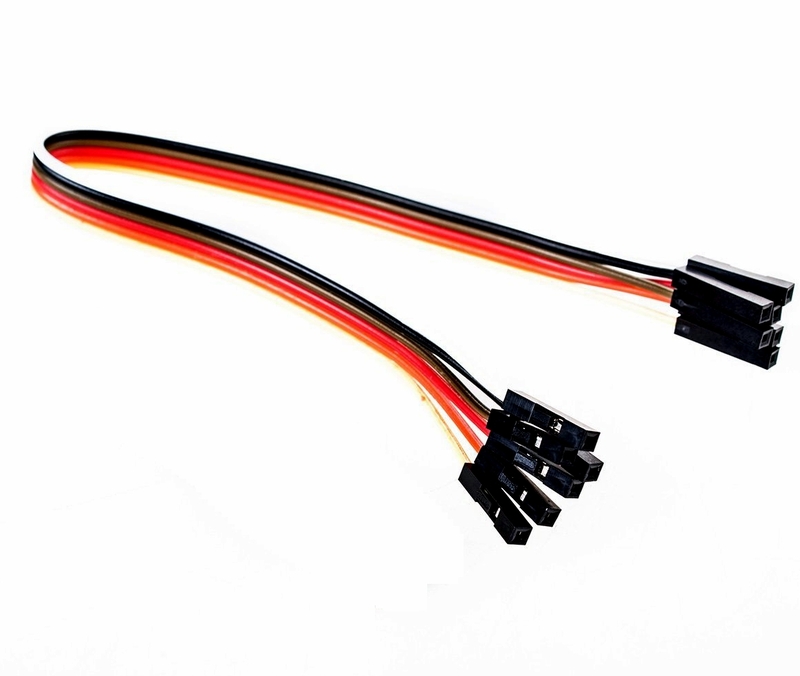 6 tips for 3.3 V, RST, TXD, RXD, GND and + 5V. Support of character event Transfer line break. 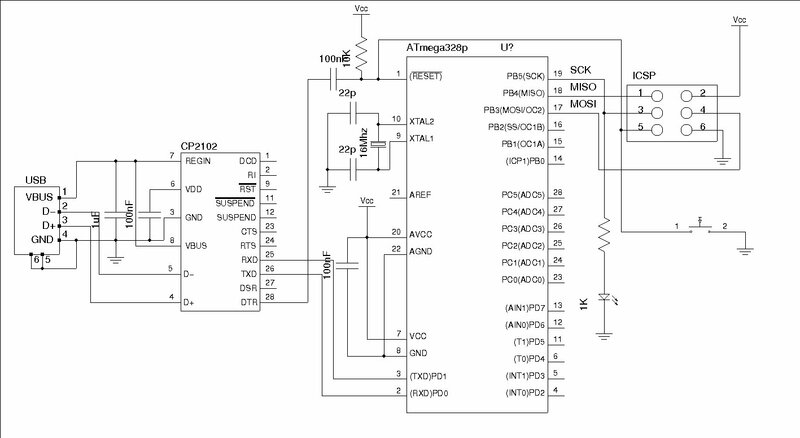 States of suspension USB supported via pin SUSPEND.